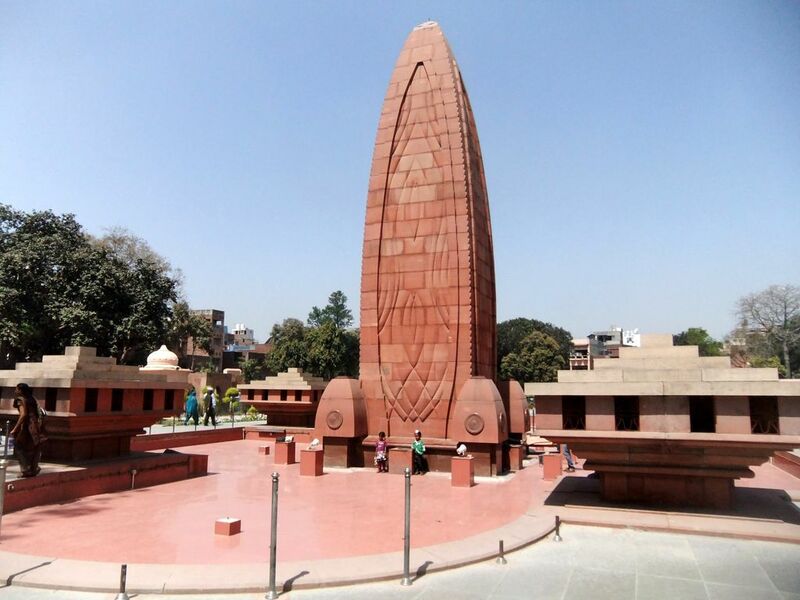 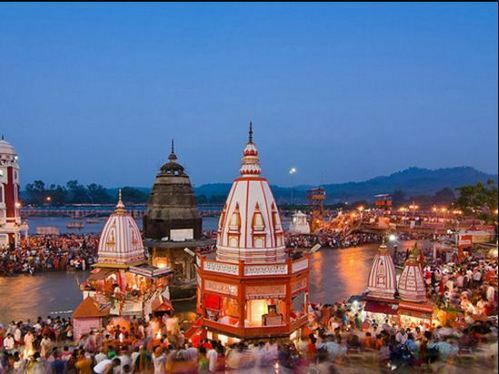 Deshpande Tours and Travels, offer Nainital - Kausani - Mussorie - Haridwar Tour, gives you a wonderful and unforgettable experience of Uttarakhand and also mixed package of sightseeing, adventure and Holy touch. 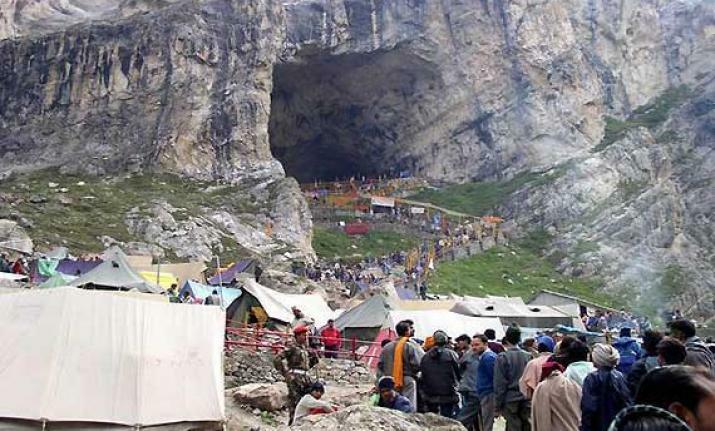 Deshpande Tours and Travels, offer VaishnoDevi - Shivkhori - Amritsar Tour is one of the holy pilgrimage tours of India, which includes darshan of Mata VaishnoDevi, the Holy Cave abode of Lord Shiva, Shivkhori and the Golden Temple at Amritsar. 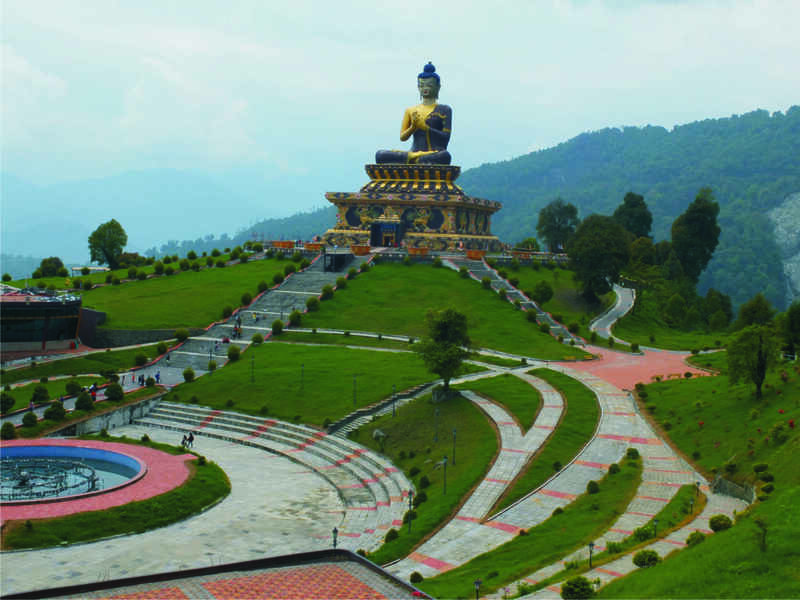 Deshpande Tours and Travels, offer Nepal - Darjeeling - Sikkim Tour, is a popular tourist destination owing to its culture, scenic beauty and biodiversity. 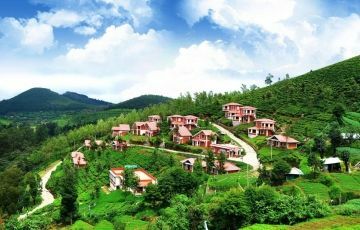 Deshpande Tours and Travels, offer Mysore - Ooty Package that takes you to fascinating and culturally rich regions of South India, including Bangalore, Mysore, Ooty and Coorg. 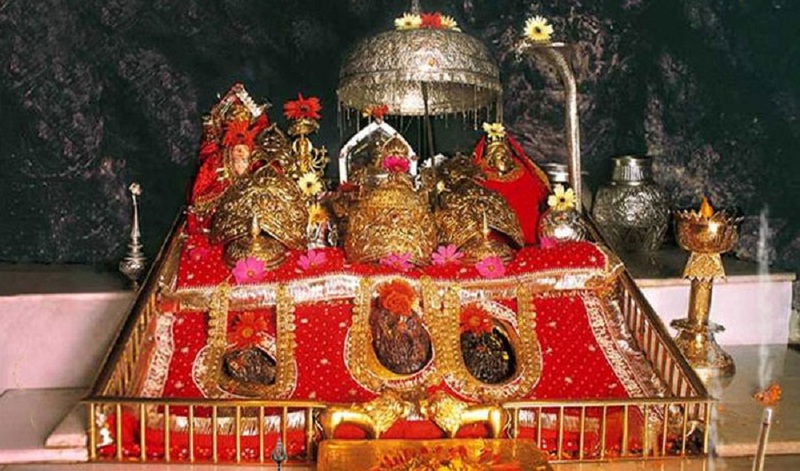 Deshpande Tours and Travels, offer Kashmir - Vaishno Devi Tour which is also called as "Heaven on Earth" known for its snow clad mountain peaks, pleasant valleys along with visit to Vaishno Devi. 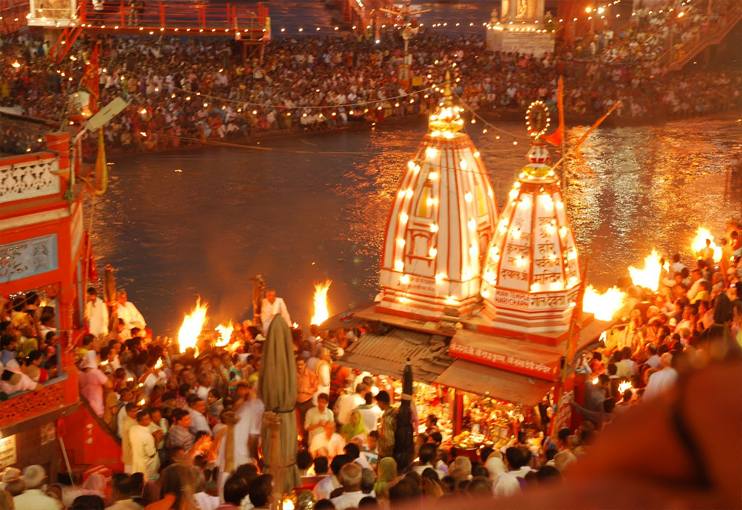 Deshpande Tours and Travels, offer Chardham Yatra - Haridwar - Rishikesh - Mussoorie Tour, one of the most sacred pilgrimage journeys is believed to wash away all the past sins and release a person from the cycle of birth and death. 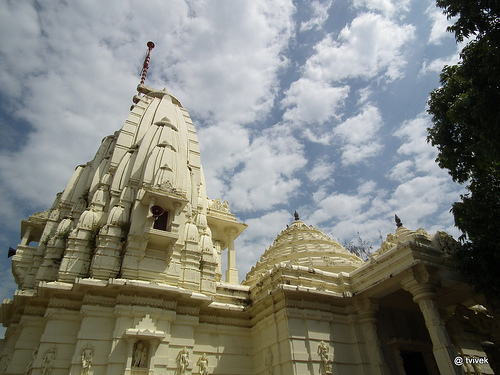 Visit to Haridwar, Rishikesh and Mussorie makes the journey more delightful. 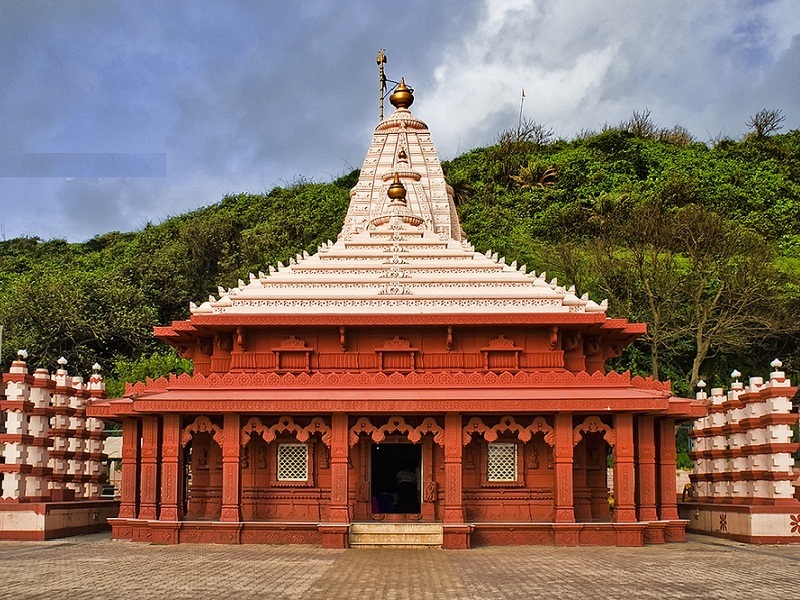 Deshpande Tours and Travels, offer Konkan Darshan, known for its white sand beaches, coconut trees, waterfall, lake and ancient temples along with visit to Ganpatipule, Pawas, Marleshwar, Derwan, Ratnagiri. 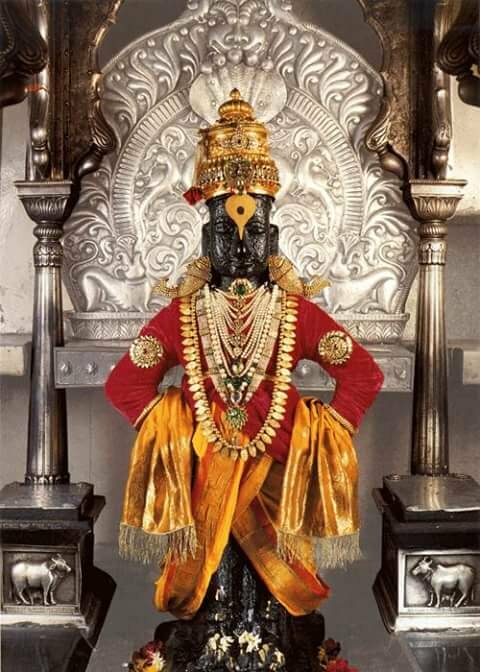 Deshpande Tours and Travels, offer Pandharpur Package Tour that includes visit to Vitthal - Rukhmini at Pandharpur, Tulja Bhavani at Tuljapur, Shri Dattatrey at Gangapur and Shri Swami Samarth at Akkalkot. 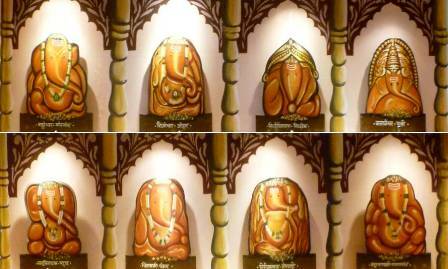 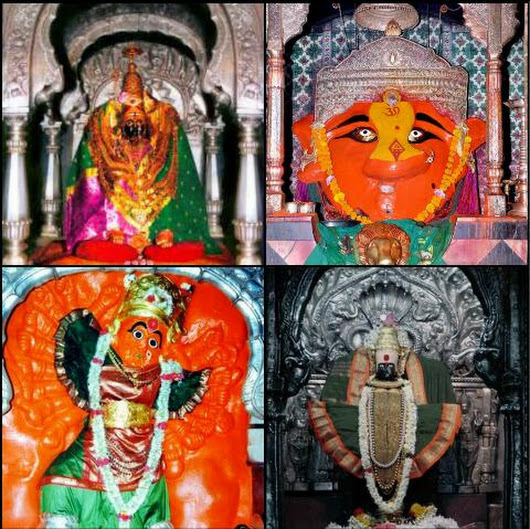 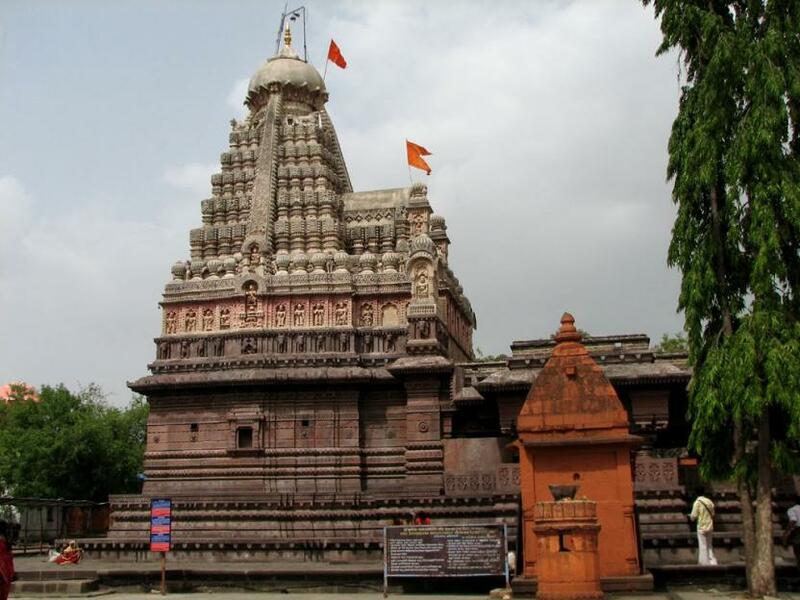 Deshpande Tours and Travels, offer Ashtavinayak package that covers eight ancient holy temples of Ganesha which are situated around Pune along with Jejuri, Balaji Mandir at Pune And Alandi. 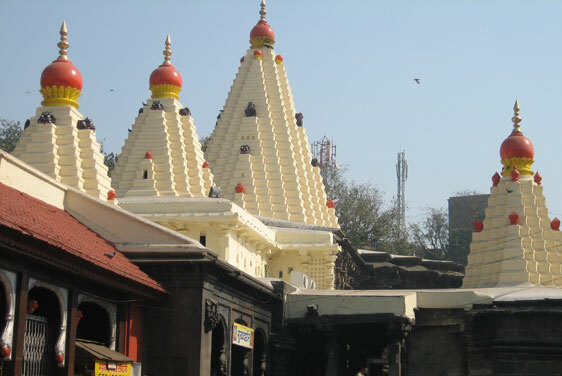 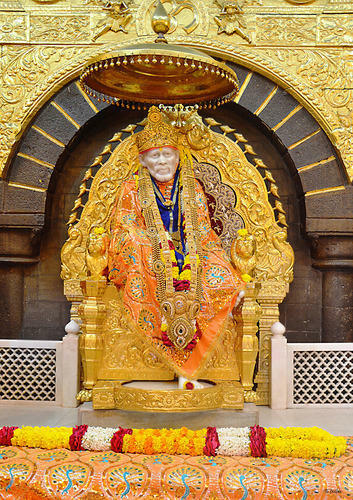 Deshpande Tours and Travels, offer Sade Teen Shaktipithe Tour that includes visit to Mahalaxmi at Kolhapur, Bhavani Mata at Tuljapur, Renuka Mata at Mahur, Saptashringi at Vani. 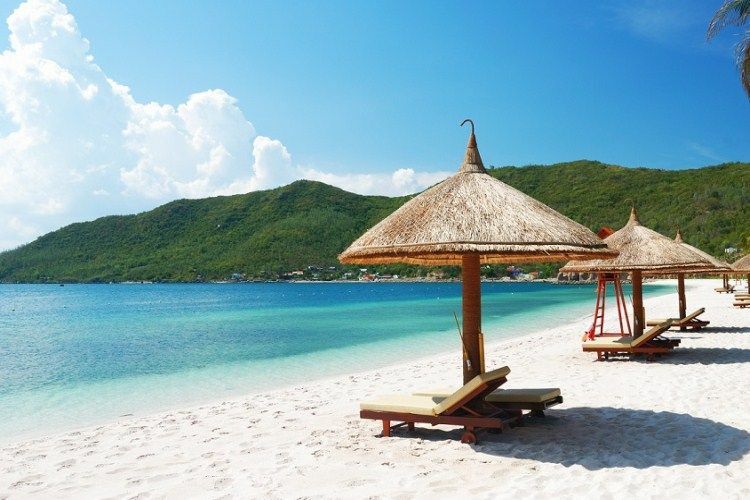 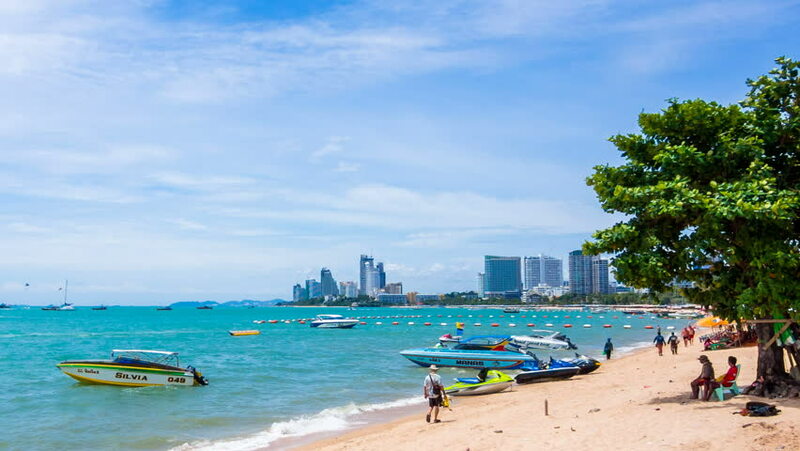 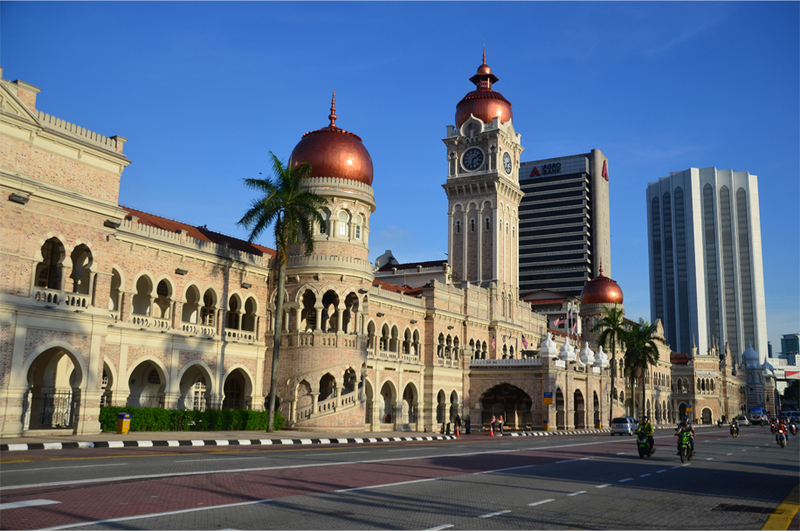 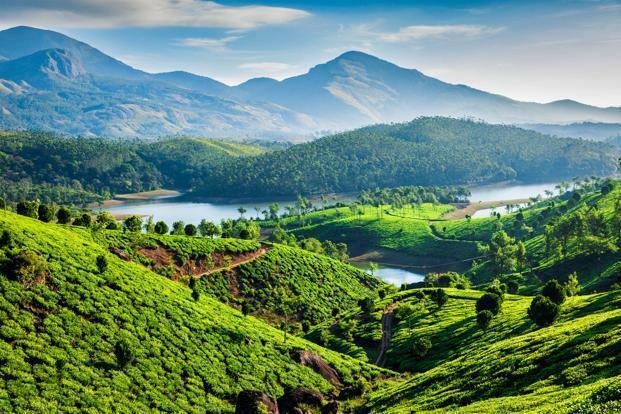 Deshpande Tours and Travels, offer Singapore - Malaysia Tour, the mesmerizing landscape, the panoramic views, the cascading waves in the serene beaches or the majestic look of the mountains. 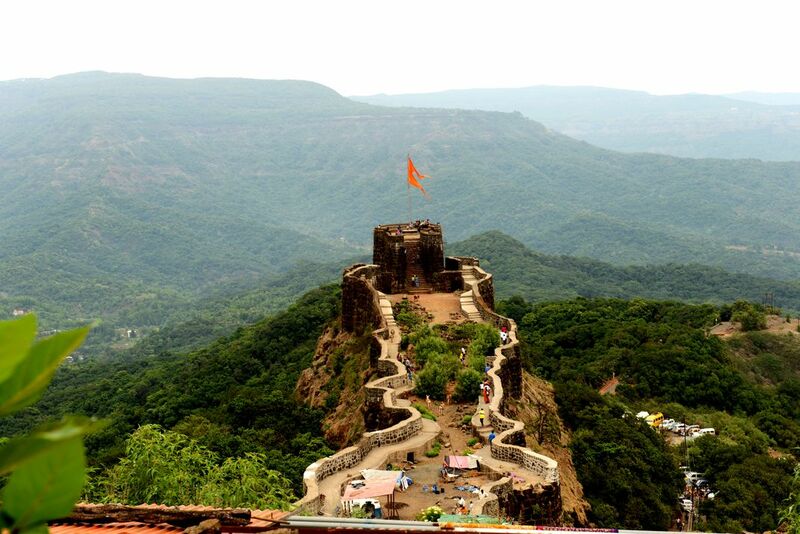 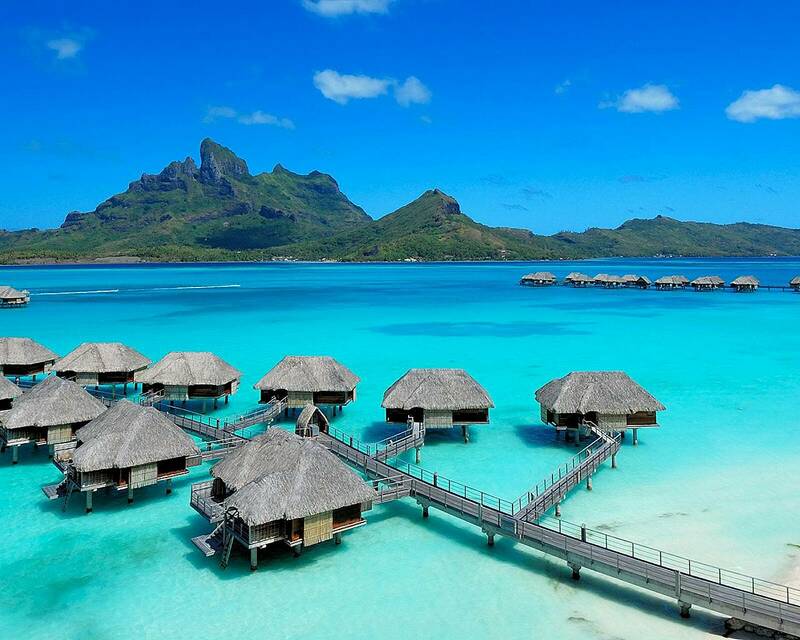 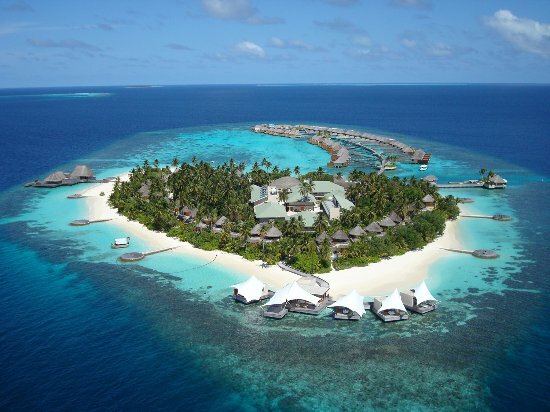 Deshpande Tours and Travels, offer International Tour, the most interesting location of World. 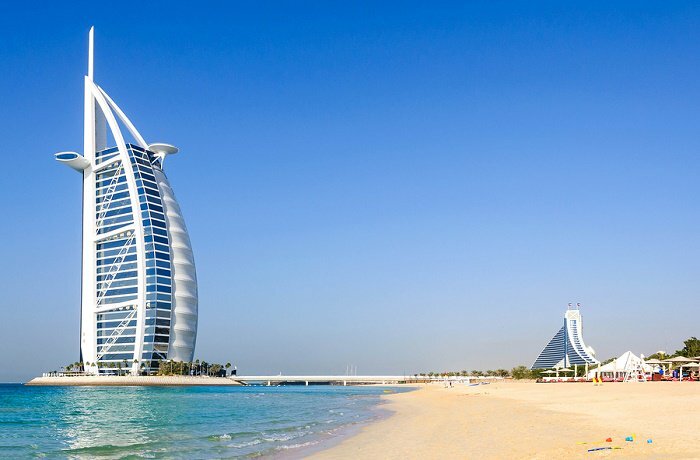 Dubai offer endless options for tourists to make the vacation truly remarkable such as sand skiing, adventure safaris, desert safari, city tours, visit to the modern sky-scrapers that showcase the development of Dubai as the global city and historical places the depicts the rich culture and heritage of the city. 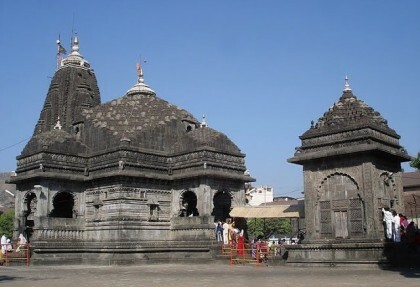 Deshpande Tours and Travels, offer Panch jyotirling & Ambejogai Package Tour that includes visit to Trimbakeshwar (Jyotirling) at Nashik, Bhimashankar, Ghrishneshwar Darshan (Jyotirling) at Aurangabad, Aundhya Nagnath (jyotirling), Parali Vaijnath Darshan(Jyotirling), Ambejogai. 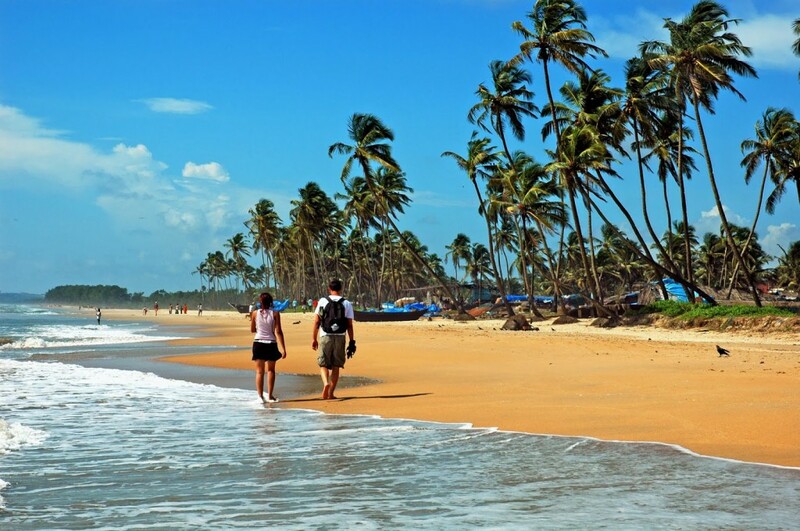 Deshpande Tours and Travels, offer Kerala - Kanyakumari Package to Gods own country, Kerala, known for its backwater tourism, beach tours, hill station tours, wildlife, culture tourism and cool climate. 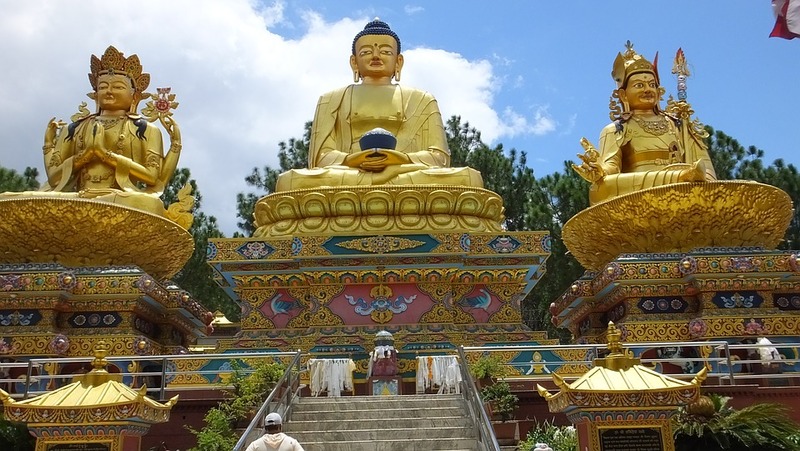 Deshpande Tours and Travels, offer Darjeeling - Sikkim - Kolkata - Bhuvaneshwar - Jagannathpuri Tour, a fascinating hill station where you can visit tea plantation, enjoy the toy train experience, visit Buddhist monasteries and get closer views of Mount Kanchenjunga. 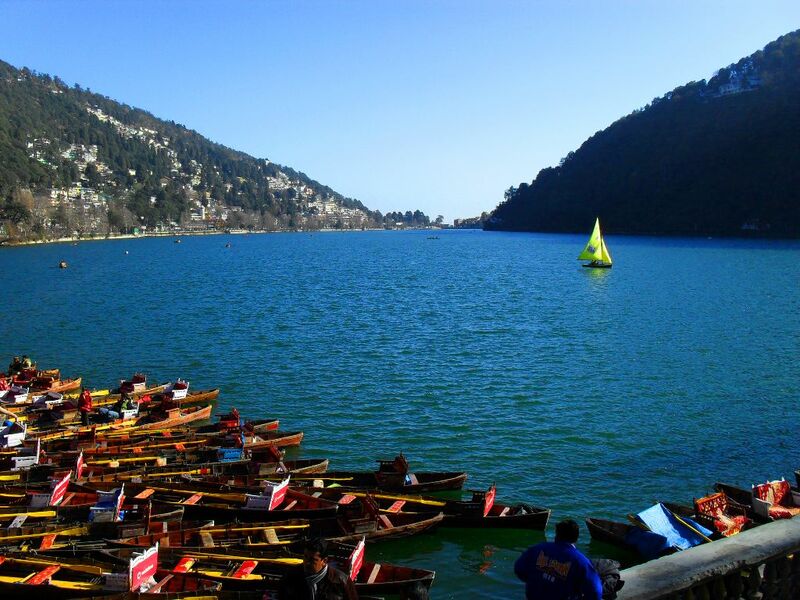 Deshpande Tours and Travels, offer Kashmir - Leh - Ladakh, known for snow clad mountain peaks, pleasant valleys. 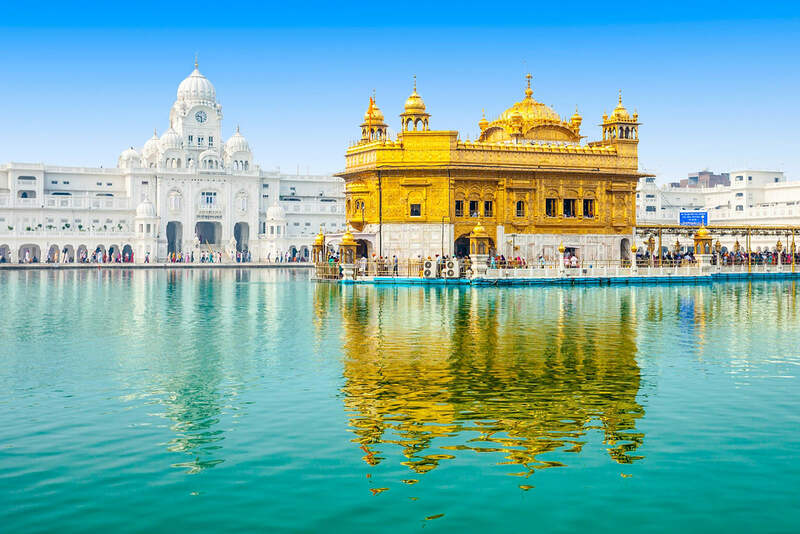 And Leh, the capital of Ladakh is a wonderful destination for views of Himalayas, monasteries. 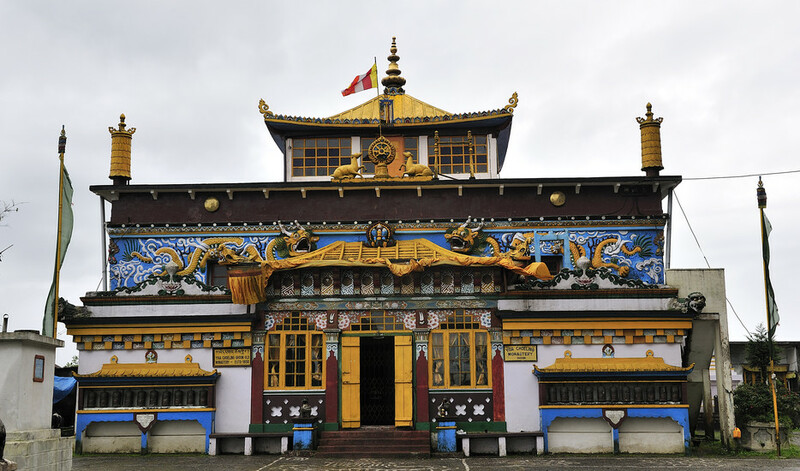 Deshpande Tours & Travels at Kalyan offer you the exciting Bhutan tour package. 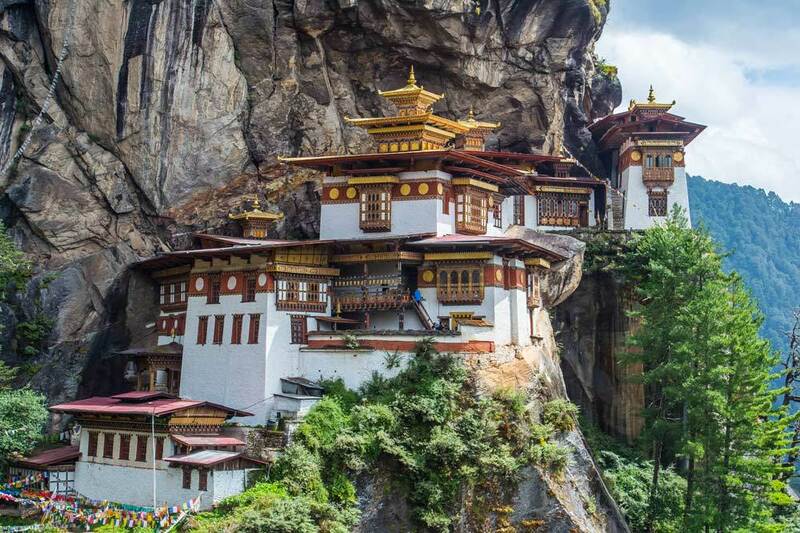 The most important places to visit in Bhutan are Bhutan s capital Thimphu, National Park of Bhutan, Paro Valley, Monastery & much more.